Iraq have withdrawn from the football tournament of this month’s Asian Games in Jakarta, potentially throwing the competition into turmoil less than two weeks before kickoff. The Iraq Olympic Committee have pulled the team from the event, according to a source in Baghdad, and the decision will leave officials needing to address an imbalance in the opening phase of the tournament. Last week the Asian Football Confederation conducted a redraw of the competition’s group stage to add Palestine and the United Arab Emirates after the pair had been left off the original entry list. 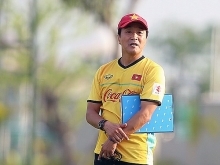 That meant two of the six groups swelled from four teams to five, but Iraq’s withdrawal now means one group - containing China, Timor Leste and Syria - will feature just three countries. The Olympic Council of Asia, the organizers of the Asian Games, have yet to respond to a request from Reuters for comment. 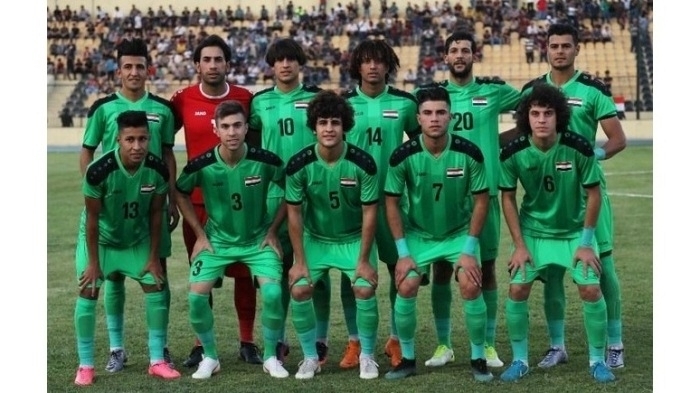 A source at the Iraq Football Association had initially denied reports the team would be removed from the competition and that the squad’s preparations were being finalised following the completion of a training camp in the northern city of Erbil. Earlier this week, football officials were reported to have been fired over their involvement in the selection of overage players for the nation’s under-16 team after they were stopped at passport control on their way to participate in a regional tournament. The withdrawal of Iraq’s footballers follows a decision by the Philippines not to send the nation’s basketball team to Jakarta in the aftermath of their on-court brawl with Australia during a recent World Cup qualifier. 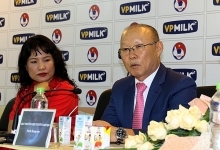 The football tournament at the Asian Games begins on August 10 and features teams made up of players 23 years of age and under. Coaches are permitted to select three overage players. The final will be played on Sept. 1.